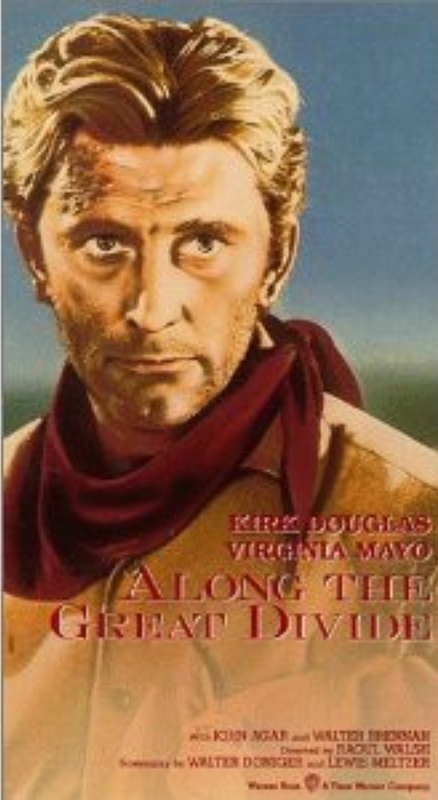 I’ve been working on improving Kirk Douglas’ Bio. It’s not easy. 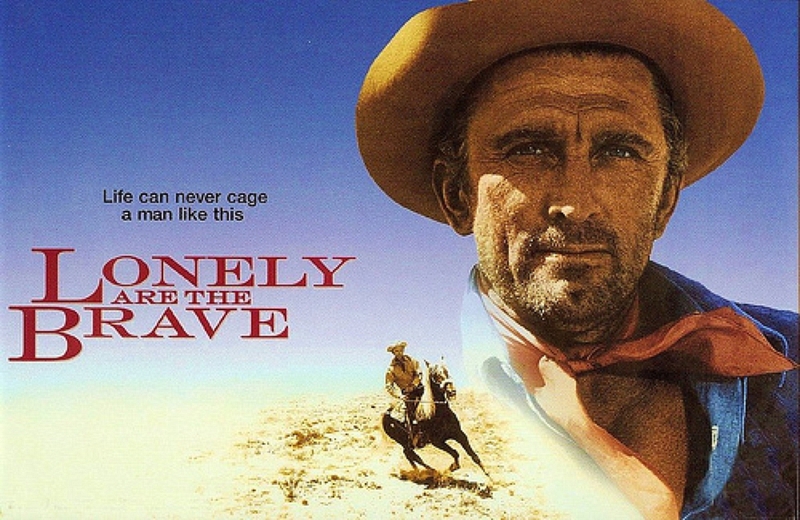 There’s no way to encapsulate someone like Kirk Douglas – it’s almost an insult to try. The best you can do is a poor sketch. It’s always a joy to pay homage to the worthy.